A bit of echo is important in any situation especially when it’s modular. 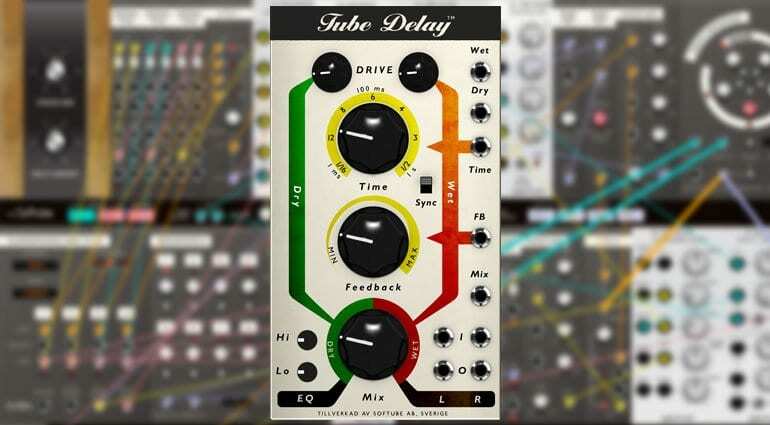 Softube has released a rather tasty echo called Tube Delay for their Modular platform and it’s ready to start repeating on you. Like the London Underground Tube Delay is dark, distorted and full of people except there’s no one around. It creates an unusually warm sense of space, time and size like when you’re waiting for a train in the middle of the night. It’s only got a handful of knobs and is unlikely to confuse anybody. 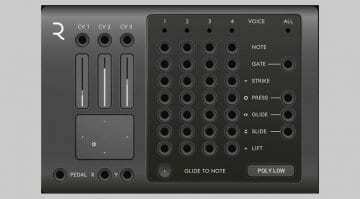 The Time knob runs from 1-1000ms, Feedback goes all the way to maximum and Mix does what it says on the tin. A little bit of EQ keeps it all together and the two drive knobs, one on the dry and one on the wet take it all apart again. 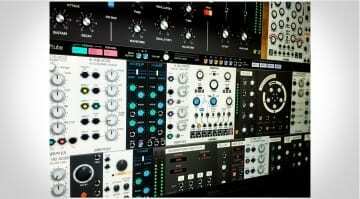 As this is for Modular you’ll find some useful patch points. There’s stereo in and out and a separate mix output. CV control over Time and Feedback is going to add some movement and chaos. You can sync up to the Time input and then the Time knob becomes all about divisions and multiples. 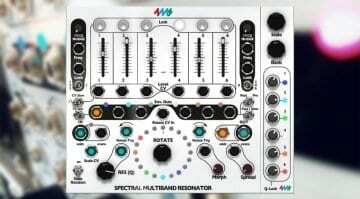 Tube Delay looks great, the colourful lines not unlike the London Tube map, and is a fun and easy-to-use module in the complex world of Modular. 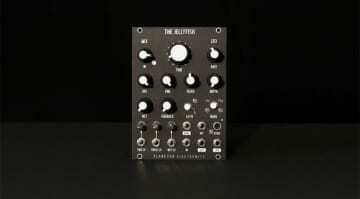 More like this and the Spring Reverb please!